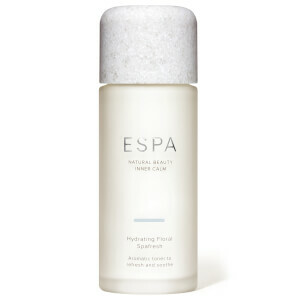 Treat your complexion to the truly luxurious collection of ESPA skin care products. 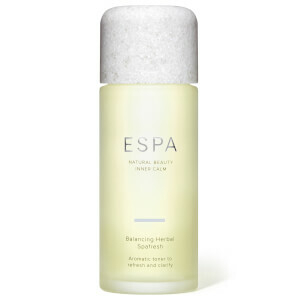 Each ESPA product has been based on holistic wellbeing, designed to promote natural beauty and inner calm with their expert blend of mostly plant-based extracts and essential oils. 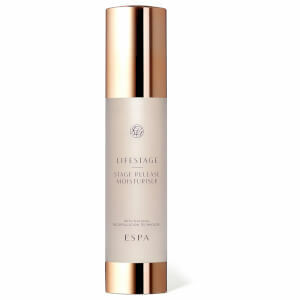 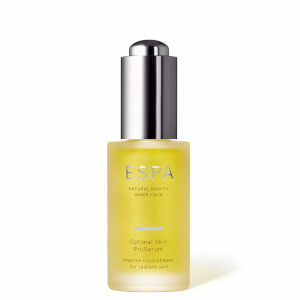 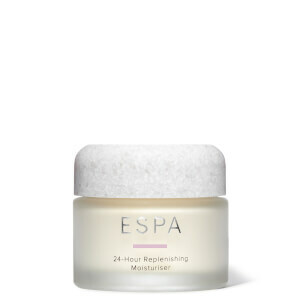 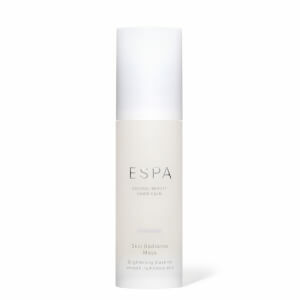 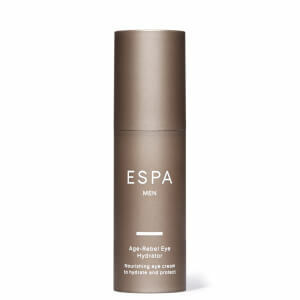 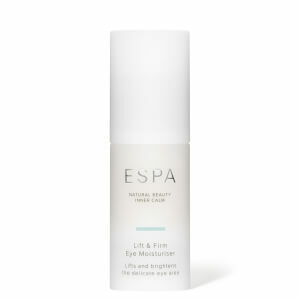 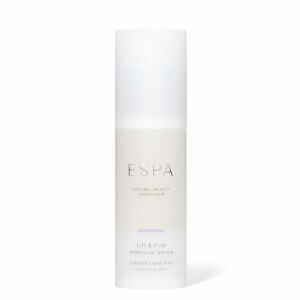 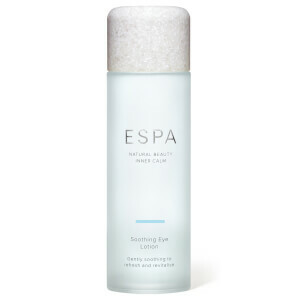 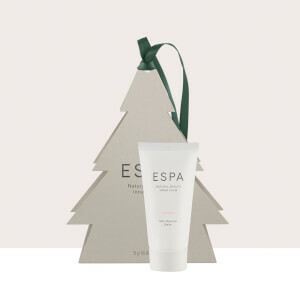 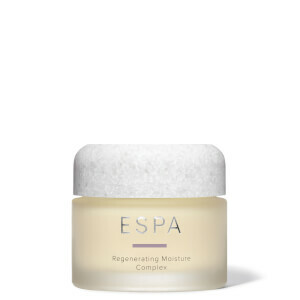 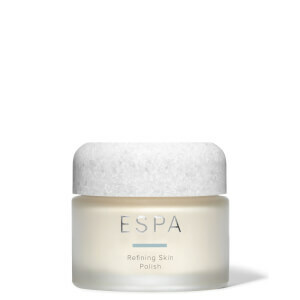 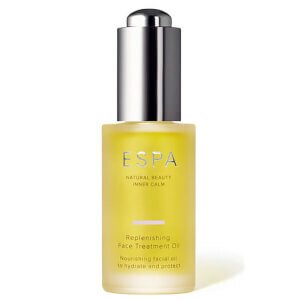 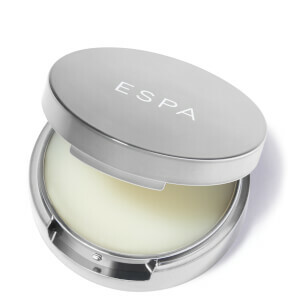 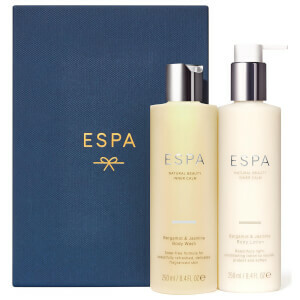 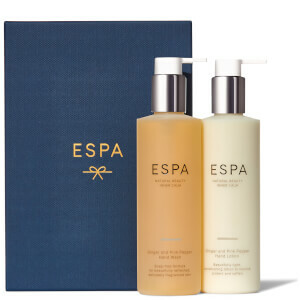 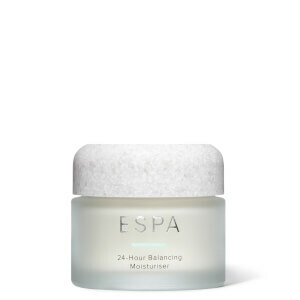 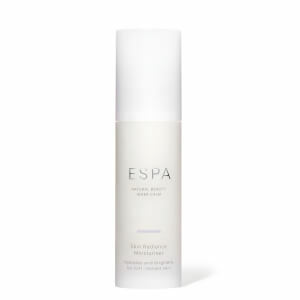 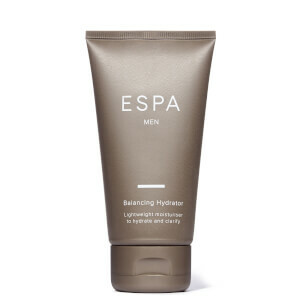 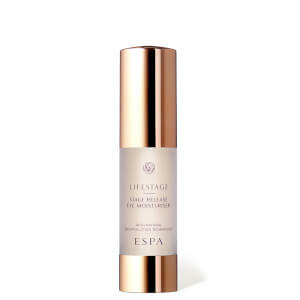 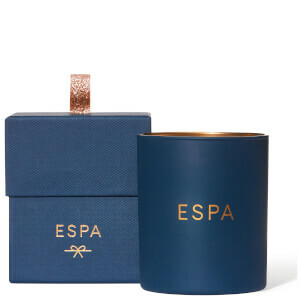 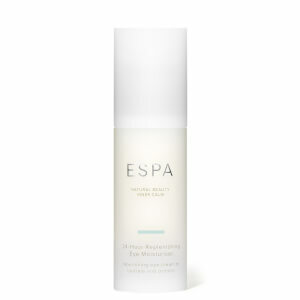 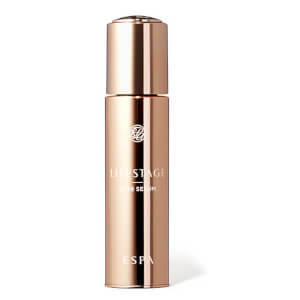 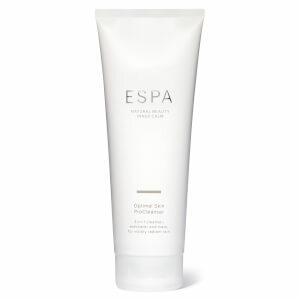 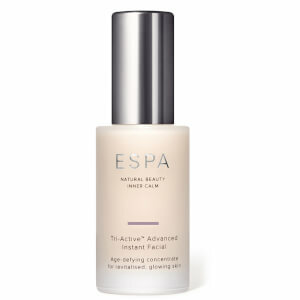 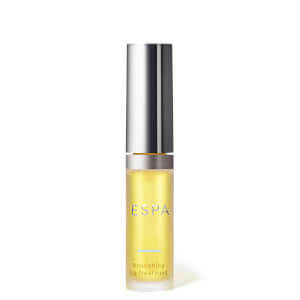 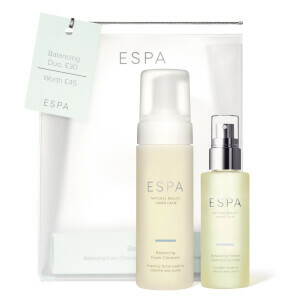 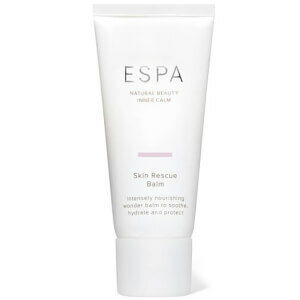 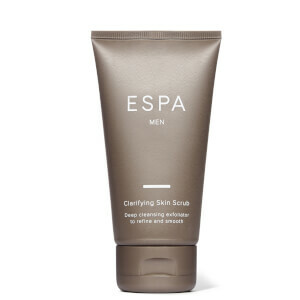 One of ESPA skincare's bestselling products is their Hydrating Cleansing Milk. 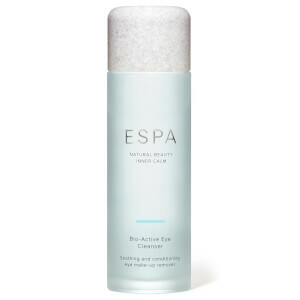 This mild, creamy cleanser works to remove the buildup of makeup, dirt and impurities from the skin while infusing it with moisture. 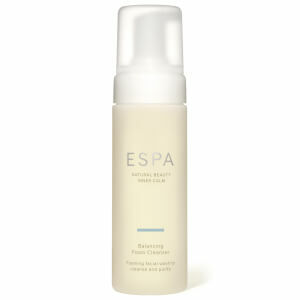 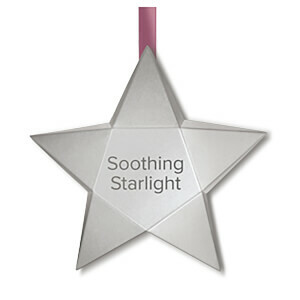 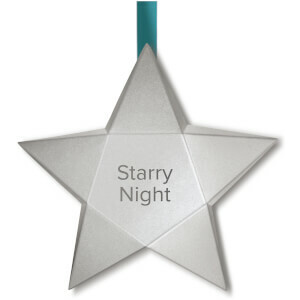 The skin is left feeling calm, comforted and soothed with a clear, radiant complexion. 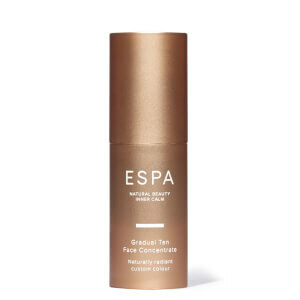 Achieve a glowing, radiant complexion with ESPA's Skin Radiance Mask.This luxurious skin treatment works to refine and revitalize the skin, helping you to achieve a smooth, radiant complexion. With extracts of Mulberry, Bearberry, Liquorice and Pumpkin - this mask helps to reveal a fresh, smooth complexion.